Smart pigging or intelligent pigging is developed and employed for inspecting, monitoring and surveying pipelines in oil & gas, chemicals, mining, and water industries. 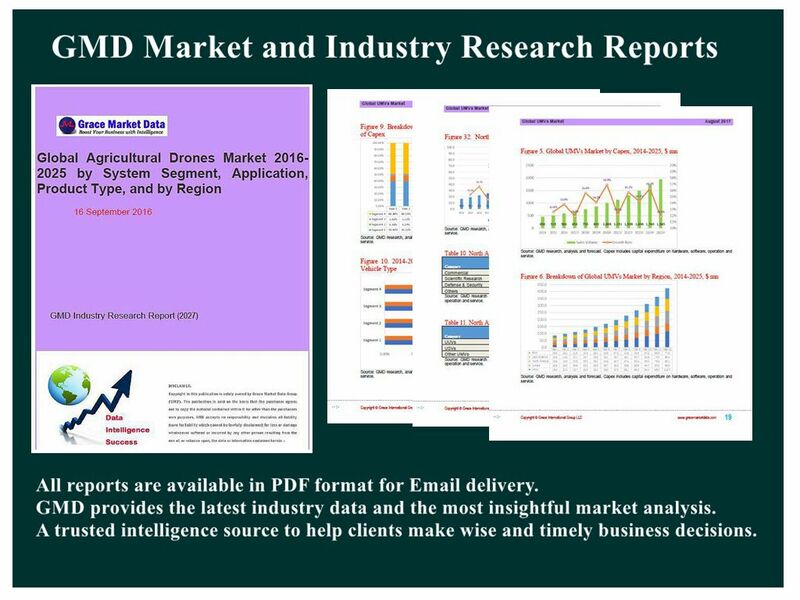 GMD predicts North America smart pigging market to reach $343.4 million in 2025, continuing its dominance in global market during 2019-2025 driven by a rising adoption of smart PIGs (pipeline inspection gauges) in various applications across the region. Specifically, potential risks associated with investing in North America smart pigging market are assayed quantitatively and qualitatively through GMD’s Risk Assessment System. According to the risk analysis and evaluation, Critical Success Factors (CSFs) are generated as a guidance to help investors & stockholders identify emerging opportunities, manage and minimize the risks, develop appropriate business models, and make wise strategies and decisions.